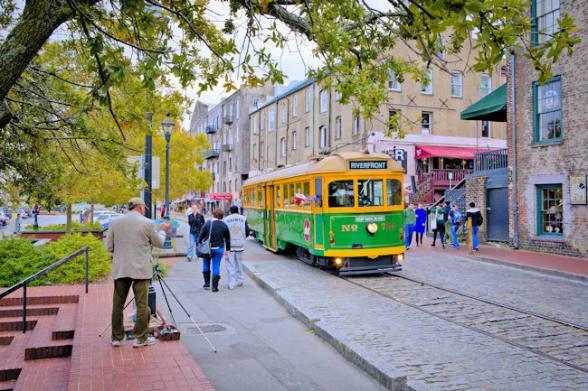 Southern hospitality still reigns supreme in Savannah, a city with three centuries of history. 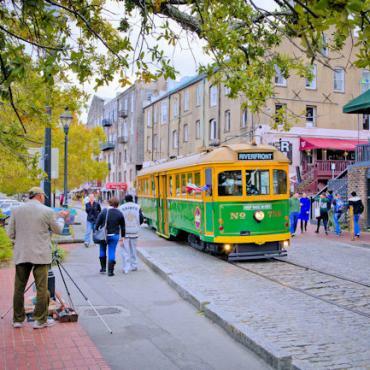 Savannah is the proud home to one of the largest National Landmark Historic Districts in the U.S. The Historic District’s 22 squares, which formed a vital part of General James Edward Oglethorpe’s original city plan when he founded Savannah in 1733, serve as the heart and soul of downtown Savannah and have been widely praised for their beauty. This 2.5-mile district from River Street to Forsyth Park, features plenty of quaint shops, charming boutiques and world-class restaurants nestled beneath a canopy of Live Oak trees. Georgia’s First City also features stunning examples of Federal, Italianate, Georgian and Victorian architecture. Take the time to stroll down cobblestone streets and enjoy all that the Historic District has to offer. The Historic District is alive with art, music, lectures, dance, and live theatre. 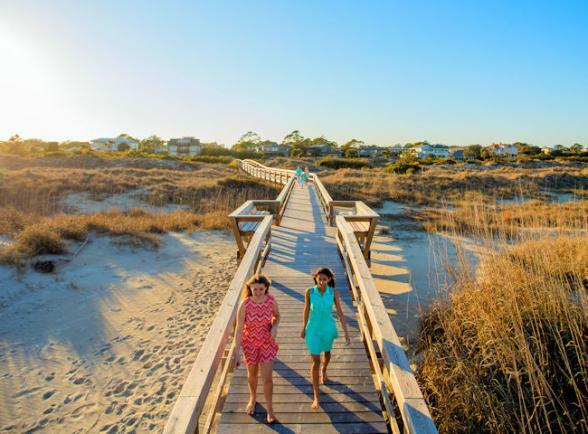 Savannah is also the site of many famous Revolutionary & Civil War Battles and is dotted with grand monuments, luscious parks, historic homes and forts. Midnight in the Garden of Good and Evil, the John Berendt novel about secrets, socialites and murder was set in Savannah – be sure to read it before you arrive! And don’t forget to snap a picture on Forrest Gump’s famous “box of chocolates” bench. 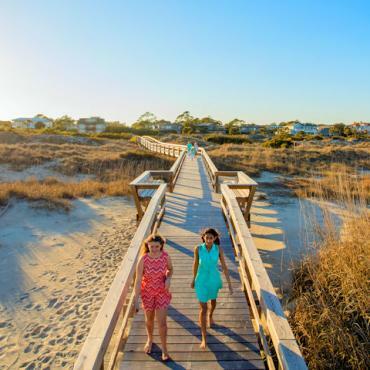 In the evening head out to Tybee Island for a simple dinner at one of the many crab-shacks on the beach – delicious! Or hop on a paddle steamer dinner cruise for dancing to live music. To include Savannah in your tailor-made holiday to North America, contact the experts at Bon Voyage. Historic on the outside and fabulously glamorous inside, this boutique property is one of THE places to stay in Savannah. Perched in the heart of Savannah's historic district, this charming Southern inn has been voted one of the "Top 10 Romantic Inns in America". This luxury, boutique hotel commands an enviable position on Savannah's historic waterfront. Sip cocktails in its lively roof top lounge as you watch the paddle steamers make their way along the river.